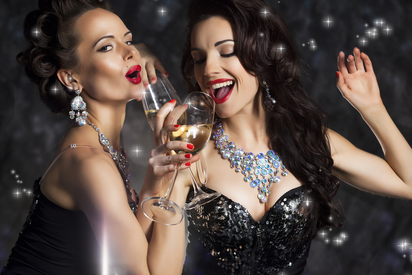 Whether its the guys or the gals, a night out with your besties before your big day....is HUGE. Let us help make it hot diggity memorable. Book the best limo service today by calling Lauderdale Limos. Now, while the destination MAY or MAY NOT differ from guys to gals, we'll get you where you wanna go. And just for good measure, for the guys there is always the usual spots and the same goes for the girls. South Florida has the venues for male and female entertainment, bars, restaurants and oceanfront dining. We'll get you there and back home or to the hotel. Let Lauderdale Limousine service get you and your crew there safely. No driving yourself on this night.